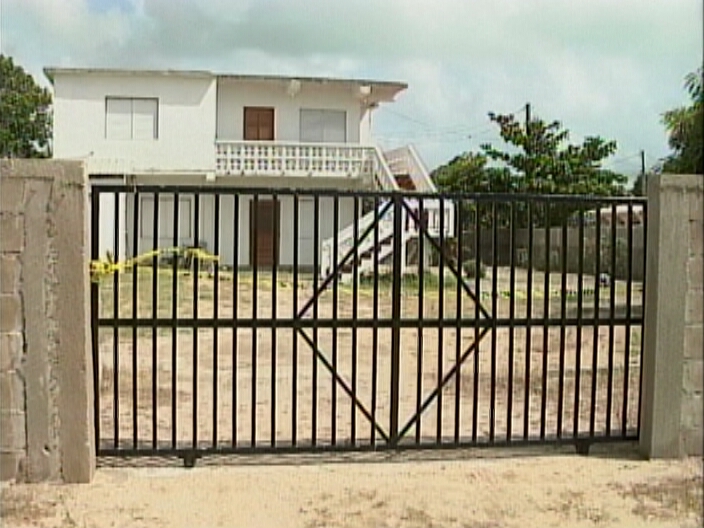 News Five has confirmed that four men, believed to be involved in a Monday evening home invasion in Hopkins, have been captured in Belmopan. The four men were taken in a pre-dawn operation mounted by units of the Belmopan Police Department this morning. On Monday, forty-seven-year-old teacher Josephine Augustine was beaten and stabbed in the neck. She died on the spot, while her husband, retired teacher Dudley Augustine, was beaten and left for dead. Nobody reported hearing any noises from the home during the attack, but neighbours were summoned by Augustine’s cries for help. They jumped the fence and found the front door kicked in, and the couple on the floor of the home covered in blood. Dudley Augustine’s dark green Isuzu Trooper was stolen by the attackers, and was found deserted near mile twenty-eight on the Hummingbird Highway on Tuesday morning. The four men detained by Belmopan Police have been transferred to the Dangriga Police Station where they are currently being questioned. A source in Dangriga has told us that one of the men was found with a bite wound to his chest, sustained, it is believed, when Josephine Augustine tried to fight him off. Nice work Belmopan police. Now sit back and watch these suspects get bail of $50 each and win their case in court. 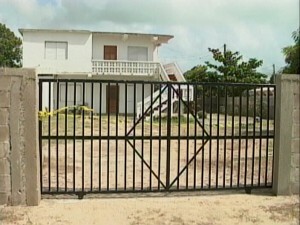 The DPP office is managed by Belize’s most inept attorney. It is time to fire her. It’s so sad that it happens in Hopkins, such a quiet place,with friendly people. I agree with you, uncle Benji, they probably will get off, and the only person to bring justice for his wife’s death, and for himself is Mr. Augustine, and I hope, he will be well enough to do so. The government of Belize, should bring back the biggest penalty for murder, which is” The Hanging”, too much people are dying everyday in Belize. My condolences to the “Augustine Family”. Haitian Nationals Busted With False Belizean Visas At P.G.I.A.